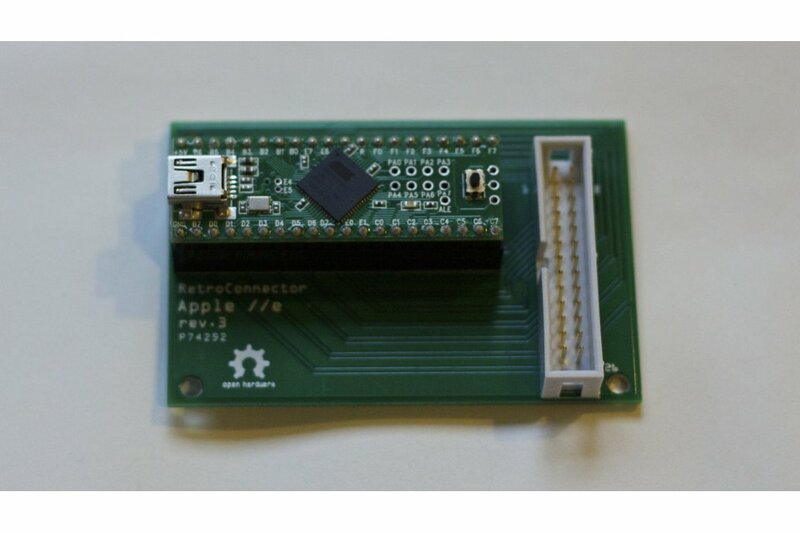 Connect the keyboard of a classic Apple IIe to a modern system. Perfect for emulation, or embedding a Raspberry Pi in a retro shell! Connect the keyboard of a classic Apple IIe to a modern system, whether you're building a stealthy system for retro gaming emulation, an '80s themed iPad dock, or just really prefer the super clicky feel of those old keys. Perfect for embedding a Raspberry Pi in a retro shell! 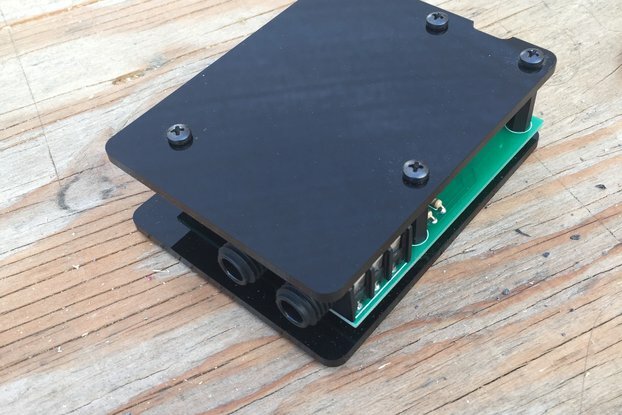 These boards are shields that plug into the PJRC Teensy Arduino clone. 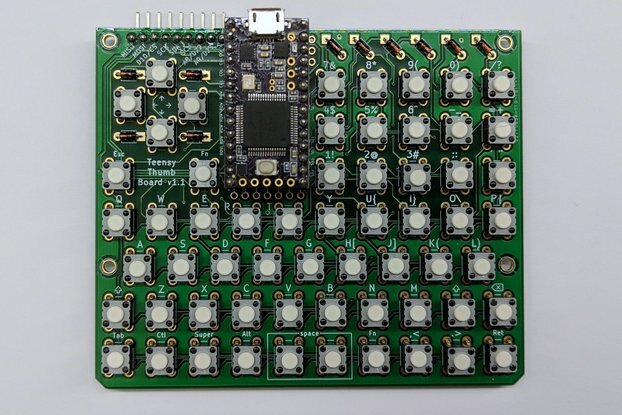 The Teensy provides the USB HID (human interface device) code and is easily programmable to match different keyboard layouts, remap broken or custom keys, or add additional functionality. Full versions come completely soldered, firmware flashed for US English keyboard layout.